Mariavaleria Mininni is an Associate Professor of Urban Planning at the University of Basilicata. 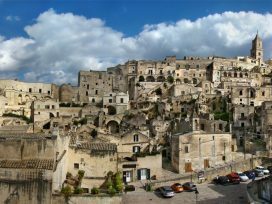 The city of Matera will be a European Capital of Culture in 2019. At the heart of a deprived area that was once a byword for southern Italian poverty, it has undergone major changes since 1945, thanks to government intervention and growing tourism. 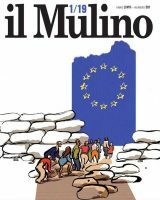 Mariavaleria Mininni looks at how its prospects continue to change.